Supple magazine was duly invited to the 66th Venice Film Festival, but our major commitments in Nigeria during the time of the film festival prevented us from going to Venice for the coverage. 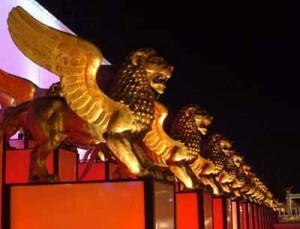 The 66th Venice International Film Festival, organized by La Biennale di Venezia, ran 2nd to 12th September 2009 at Venice Lido. Kodak will offer to the awarded director 40,000 euros in negative film stock – 35 or 16mm, chosen by the winner – to shoot a new feature film.